dust free and organized, so you can enjoy a clean and pleasant space. monthly cleaning service in chicago. Weekly house cleaning service. 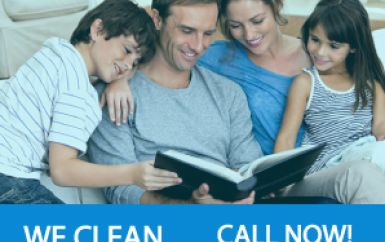 Move out cleaning services and Move In Cleaning Service.